Posted on September 09, 2016 at 8:00:00 am by Jessica B. 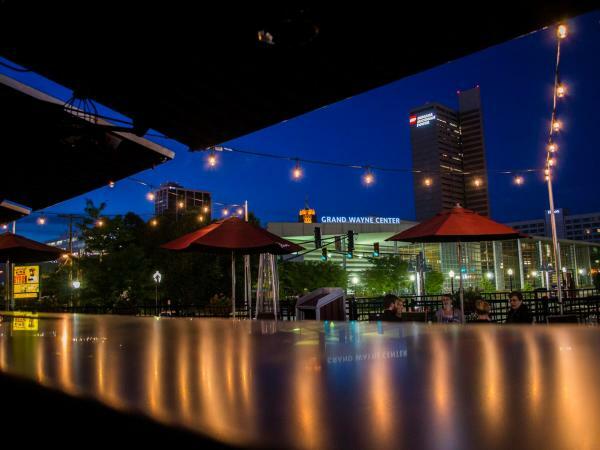 Location – The Sidecar is located in the heart of downtown Fort Wayne, close to parking and is basically inside Parkview Field. 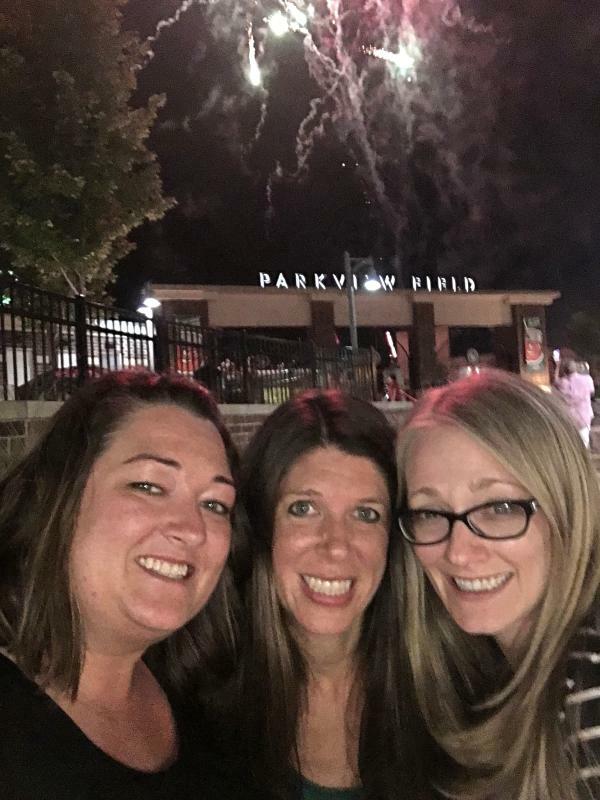 Diners can sit street-side or ballpark-side and will have a great view of the fireworks displays that often accompany TinCaps baseball games. Flavor – My group tried four appetizers and each one scored big on flavor. 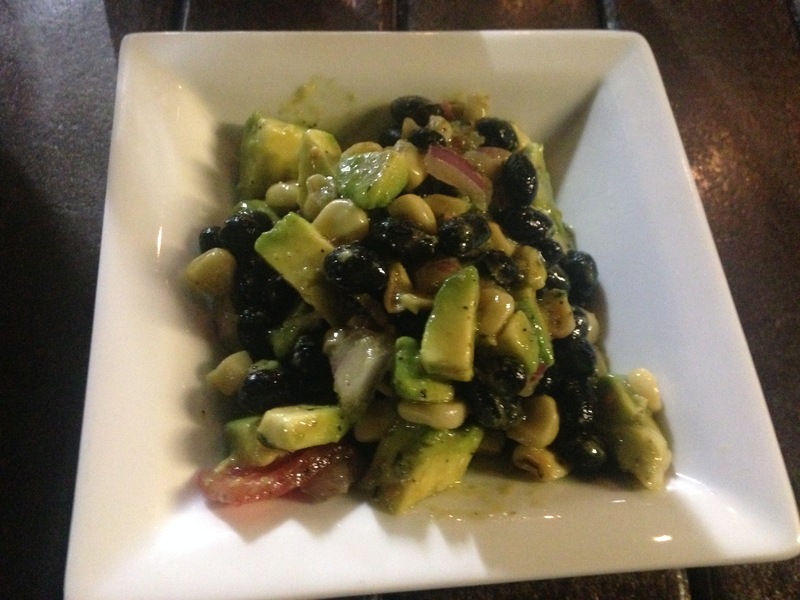 The avocado shell ($5) has a heavy dose of fresh citrus. We scooped it up with the house chips ($3). 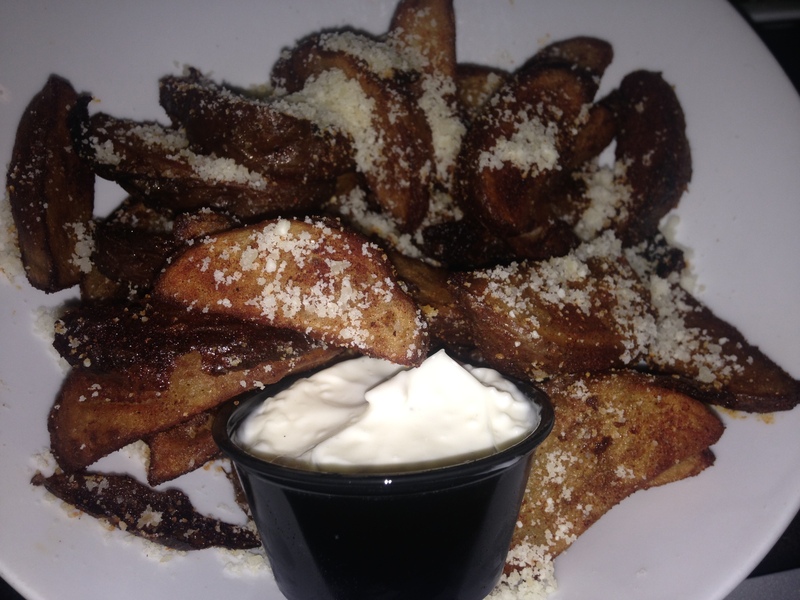 We also indulged in the papas fritas ($4) that came with creamy aioli and a generous dusting of fresh parmesan. 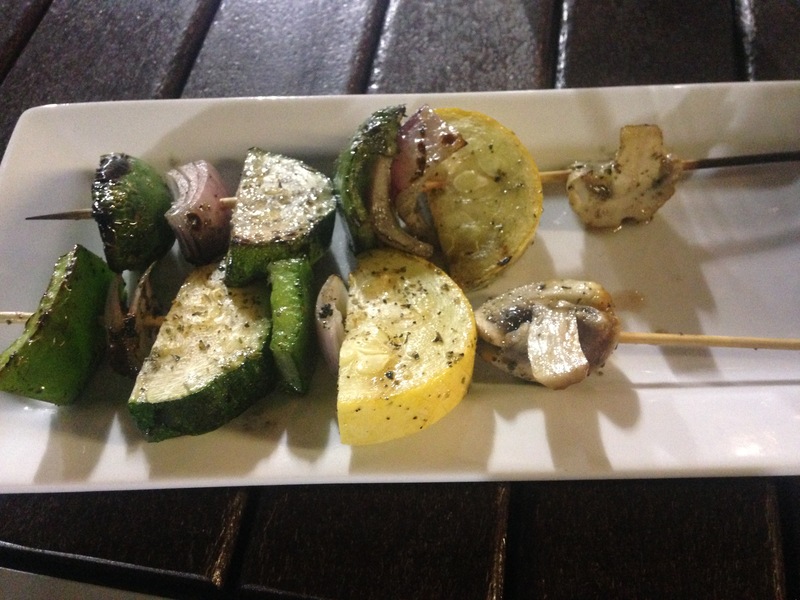 We kept it healthy with the grilled vegetable skewers ($4 for two) that were seasoned with an olive oil dressing. 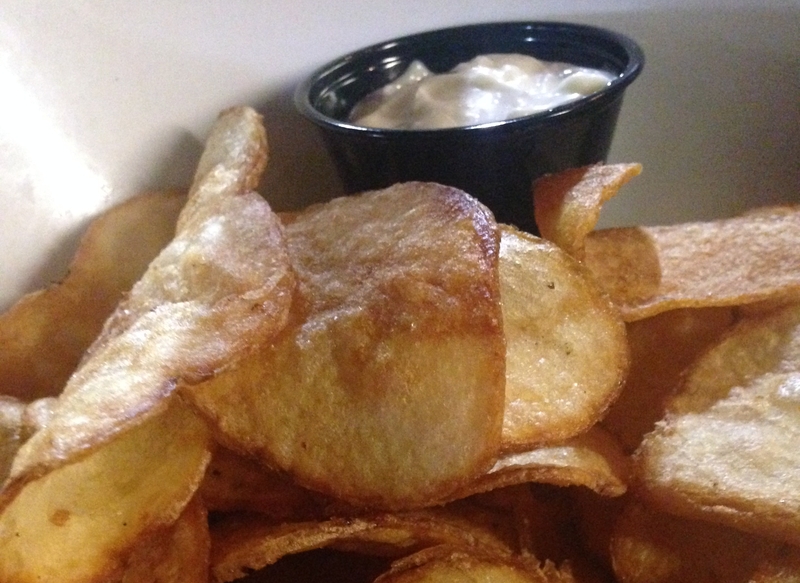 Tip: If you’re going to pick just one I’d go with the fried chips. The texture was right-on and they reminded me of savory little elephant ears. The avocado shell, fried chips, papas fritas , and vegetable skewers all scored big on flavor. Ambiance – The Sidecar is true to its name. The outdoor bar area is constructed from a re-used shipping container and it’s a lot of fun! This concept is called a “container bar.” It’s a new and trendy way to stay green. 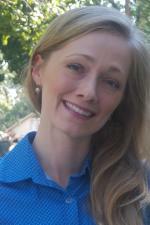 Beer and Wine Lists – The beer and wine lists aren’t huge by any means, but they are creative. I found beers and wines I’d never tried. 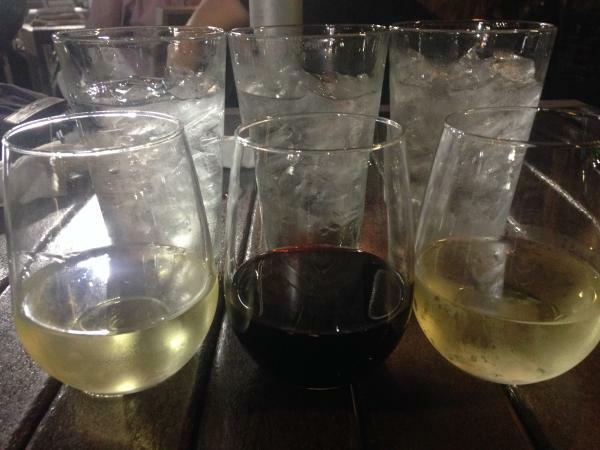 I opted for the Calina Carmenere old world red ($6) and my companions chose a JJ Muller Riesling ($7) and the Murphey Goode Sauvignon Blanc ($6). All were happy with the presentation and shelf-quality of their drinks. Friendly Service – Our server, Larry, was delightful. He greeted us with a smile, knew the menu, and had a great sense of humor. The manager came over once to check on us. The drinks, food, and bill arrived in a timely manner. If at least three of the features listed above appeal to you then it’s time for a visit to The Sidecar. Enjoy! The Sidecar is open 7 days a week from 3pm-Close. A night out at The Sidecar resulted in full bellies, great laughs, and happy smiles.